Thank you for choosing splash wines! 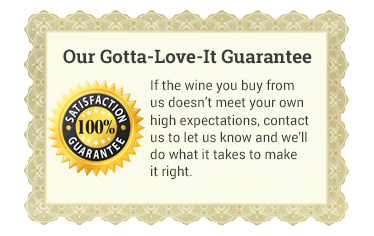 Splash Wines is proud to introduce this brand new offer exclusive to Groupon. Upgrade your order for even Bigger Savings! There is nothing like Champagne. Nothing. The nearly endless bubbles. The elegance and decadence. Let’s face it, amazing Champagne cannot be topped. Unfortunately, the price is usually hard to top as well. 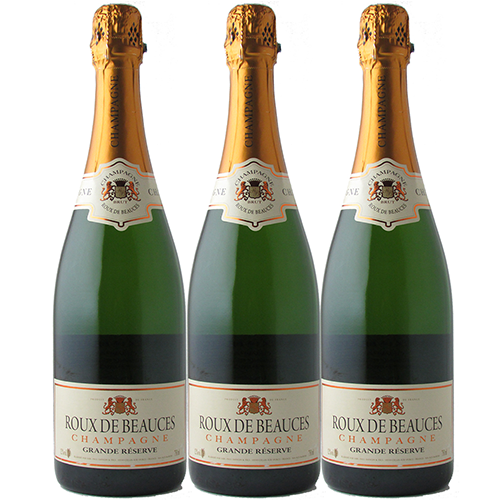 However, that's not the case with this incredible Groupon deal - you can get 3 bottles of our boutique Champagne for the price of 1—just $69 plus shipping. That’s why, for authentic French Champagne, this is a deal that can’t be beat! Double Your Order. 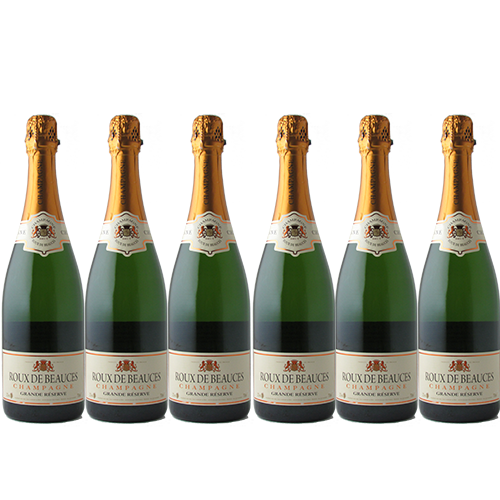 Go from 3 bottles to 6 bottles of this astonishing Champagne and save even more. You can double your order to 6 bottles for just an extra $60 and no additional shipping. Go Big or Go Home. 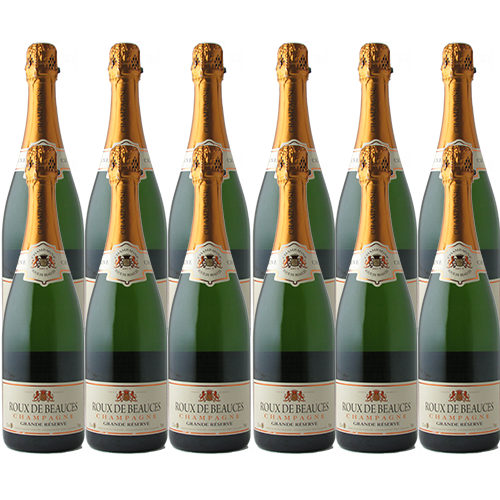 Get a full case, 12 bottles, of this unbelievable Champagne to get the most wine and the biggest savings. Retailing for a whopping $828, you can get this case for just an extra $175 plus no additional shipping.